Hi everyone, Hair color craze is high these days. 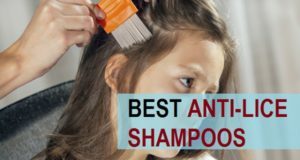 It is not just that hair dyes or hair colors will help you look chic and fashionable but this will also cover the grays. White hair can make you look older. These days white hair problem is not just with age but even the teenagers have white hair problem. 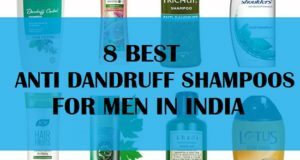 So, when we use hair colors for men then we can cover the greasy and can also get trendy look. The same black hair color or the natural hair color can be boring at times but a new hair color change can look wonderful. 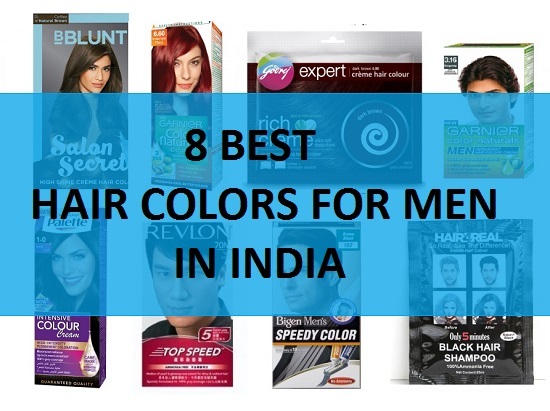 In this post, we will be sharing the best hair colors for men in India. This is priced at only 99 rupees. 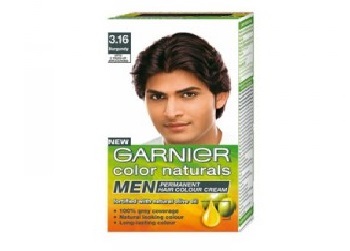 Garnier Color Naturals is a hair colour which is creamy in texture and is enriched with the nutrients like olive oil. Olive oil is great in nourishing the hair and it makes the hair looks lustrous. This olive oil rich hair color is idea; to be used once in a month or when the color fades. 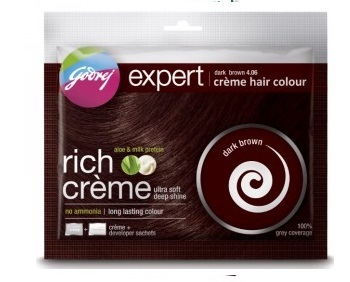 There are several shades in this brand that can be tried like the dark brown, light brown and burgundy. The choice of shade totally depends on you and what you prefer. It gives a softer look to the hair and hair looks shinier. 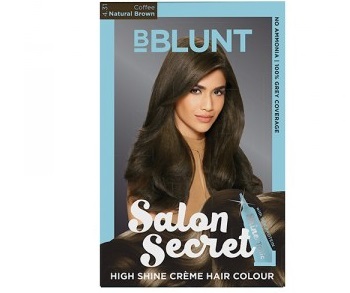 BLUNT’s Salon Secret High Shine Crème Hair Colour is unique hair color that hair high shine tonic that will make the hair look salon like gorgeous at home. In this hair color you will get a cream colourant and Developer along with a Shine Tonic. This has a non drip formula so that it will not spoil the clothes. Also it will also not come over the skin near the neck etc. This hair color is available in 7 shades. You need to just keep this for 30 minutes and its done. 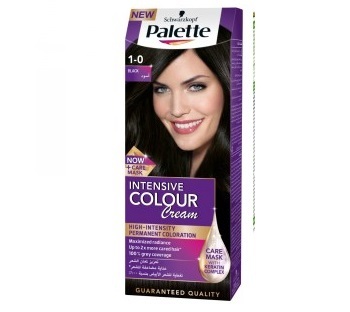 Schwarzkopf Palette Intensive Colour Cream is rich in the Keratin complex that helps to nourish the dry damaged hair. 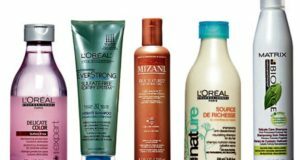 Moreover, this also makes the hair radiant and shinier. This contains the high intensive pigments that will help toget the fast color with long staying span. You can get full grey coverage an dit last for around 5-6 weeks which is good. Price is 325 rupees. 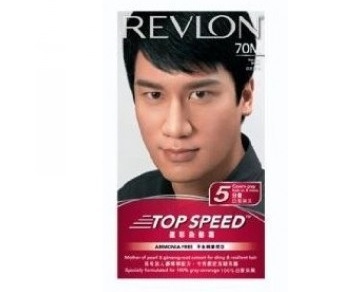 This is a men’s hair color y Revlon. 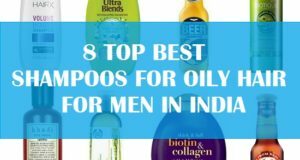 This will covers Grey Hair in 5 minute only. Moreover, this is ammonia free and free from chemical that destroys the hair cuticle health. There are several shades like black, brown, light brown, burgundy etc and this cost 650 rupees. The formula is no drip and application I easy. 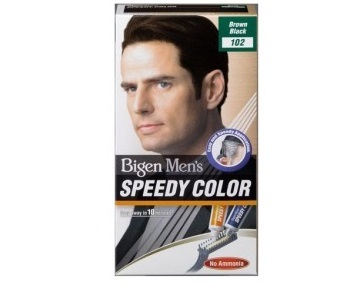 Bigen Men’s Speedy Color is the perfect solution for men’s gray hair. Moreover, this makes the hair look stylish and chic. This has 3 conditioning ingredients that will give radiant hair gloss and moisture to the hair. One such ingredient is the Glycine, which is one of the protein substance. Glycine will help to protect the hair and minimizes the chances of hair damage caused by using hair coloring products. This is for 385 rupees. 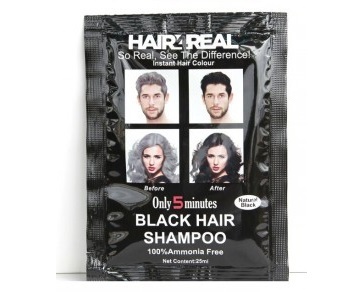 Hair4Real Instant Black Hair Shampoo is a revolutionary dye that is convenient to use and colors your hair in less time. 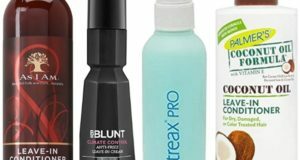 This will color the hair instantly in 5 minutes. Moreover, this clears dandruff, supplements nutrients to the roots of the hair and effectively prevents hair loss. 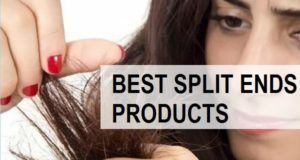 This is an Ammonia free hair color product and is ideal for both men and women.